The IP went to Microsoft simply because Gears doesn’t fit with Epic’s current direction. 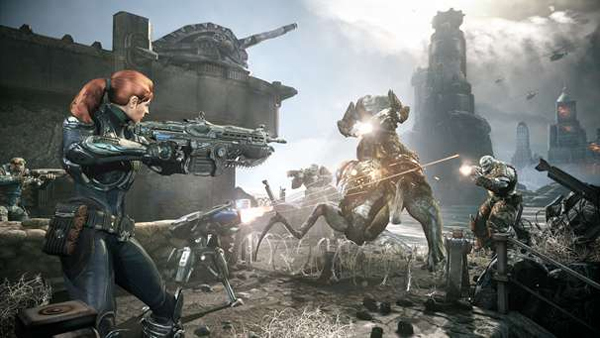 While the appeal of fat stacks of cash may have enticed Epic Games to sell the Gears of War franchise to Microsoft, the actual reason is far more simple. At GDC 2014, studio head Tim Sweeney says that Epic simply weren’t interested in making any more games in the series. Speaking to Polygon, Sweeney said that, “It was one of those rare moments when both Epic and Microsoft were able to make a business [decision] that was obviously best for the community. Much better to have Microsoft building Gears games than for it to be sitting on the shelf unused by Epic. Epic’s lack of interest in the series is simply because they have other plans in mind. “As much as we love the game, we’re heading in a new direction. 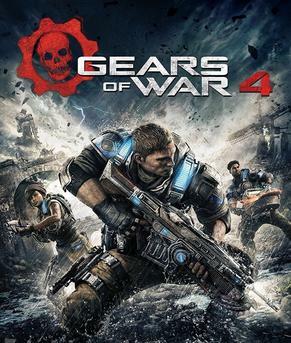 Now Gears of War is with Microsoft though and the first Xbox One title in the series will be arriving in the next few years courtesy of Black Tusk Studios and former series producer Rod Fergusson, who now leads the new dev team.